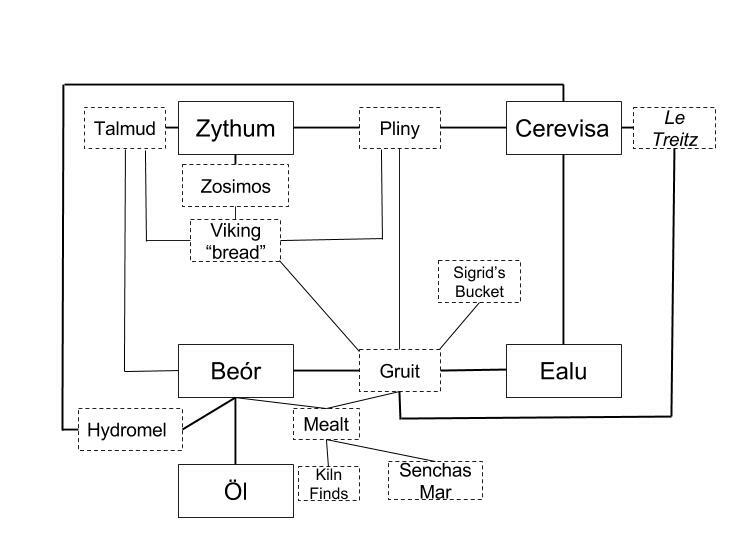 This entry was posted in Brewing, Brewing With Egil, Historical Brewing Research, The SCA and tagged poster, summary. You’re making it hard to keep up. You just wait mister, I’m working on something to keep you humble!